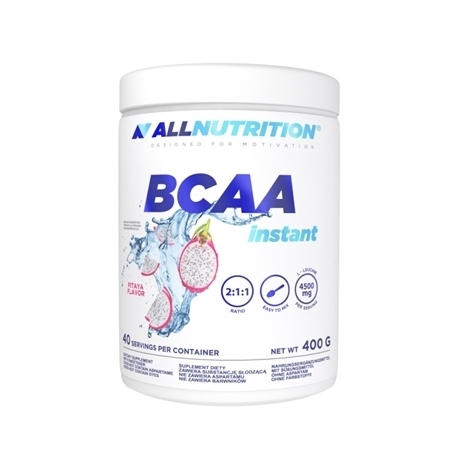 BCAA in the instant version, causes excellent solubility of the preparation, and its use brings even better regeneration after hard training, greater protein synthesis and stronger protection against muscle catabolism. 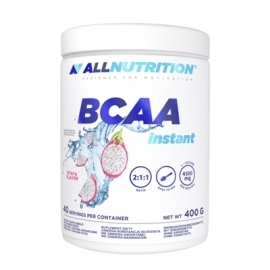 BCAA Instant is a combination of leucine, isoleucine and valine in a ratio of 2: 1: 1 is the key to effective post-workout regeneration, reducing catabolism during exercise and building lean muscle mass. Leucine - is considered one of the most important amino acids for the athlete's body. It affects the secretion of anabolic hormones such as insulin, and also acts on specific kinases (mTOR), thus initiating muscle protein synthesis and the rate of this process. Leucine also has a beneficial effect on the process of reducing body fat, contributing to the improvement of body composition. This amino acid is universally applicable in all sports regardless of the level of advancement. Without the proper amount of this amino acid, the muscle protein synthesis process is much slower. Valine - protects muscle cells against catabolism and then intensifies the course of repair processes. Valine also affects the level and relationships of the neurotransmitters, which results in a gentle stimulating effect (postpones the occurrence of fatigue during exercise). Valine also has hepatoprotective effects (it protects the liver). Isoleucine - takes part in the process of protein synthesis, is responsible for the inhibition of catabolic reactions and stimulates regeneration processes occurring in our body. Isoleucine can mediate the transformation of glucose into natural energy and regulate blood sugar levels. 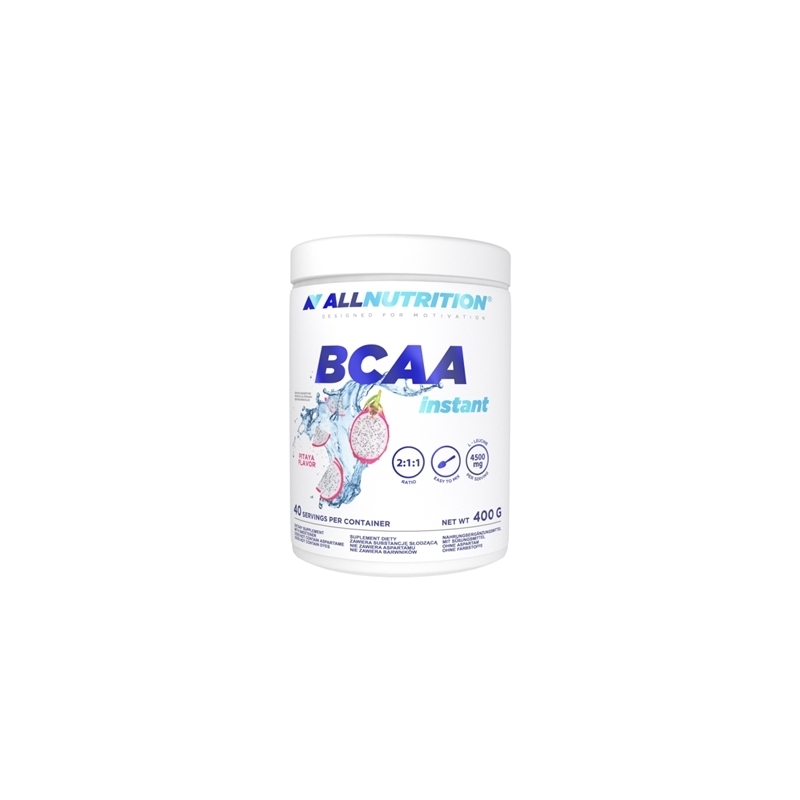 This amino acid supports the regeneration of muscle tissues and fibers.